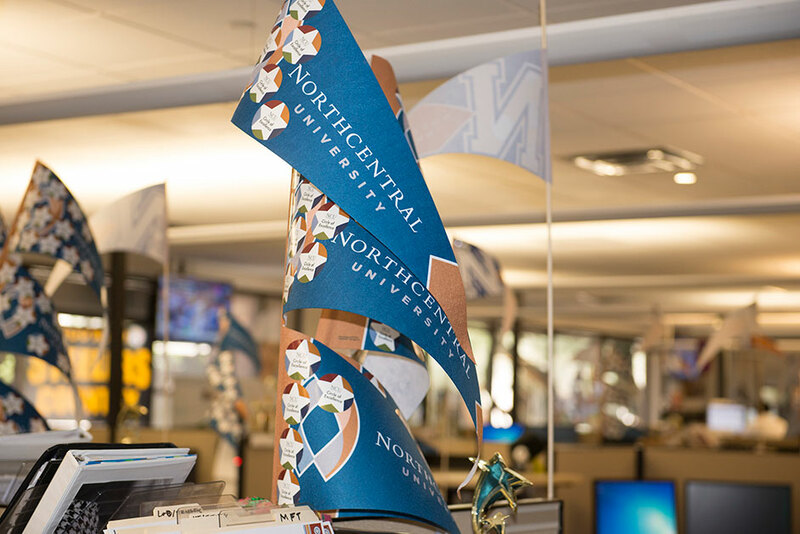 Why consider a career at NCU? 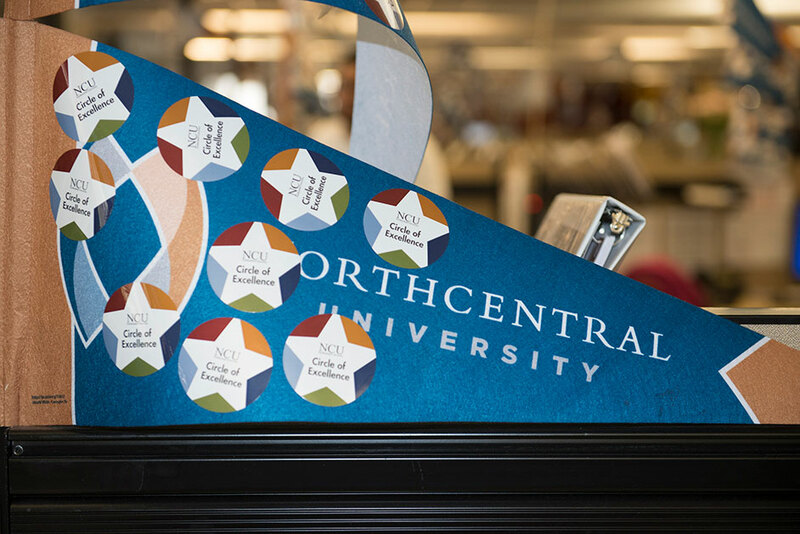 At Northcentral University, we celebrate personal and professional growth and desire to see our team members fully realize and reach their potential. 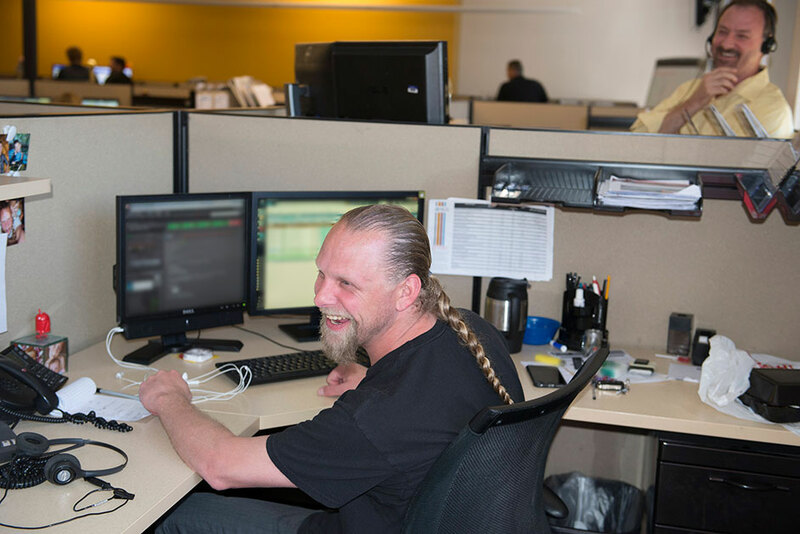 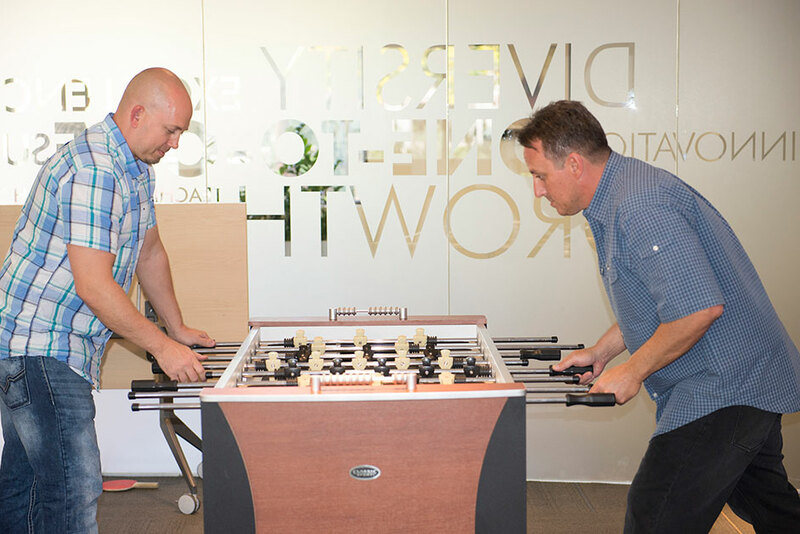 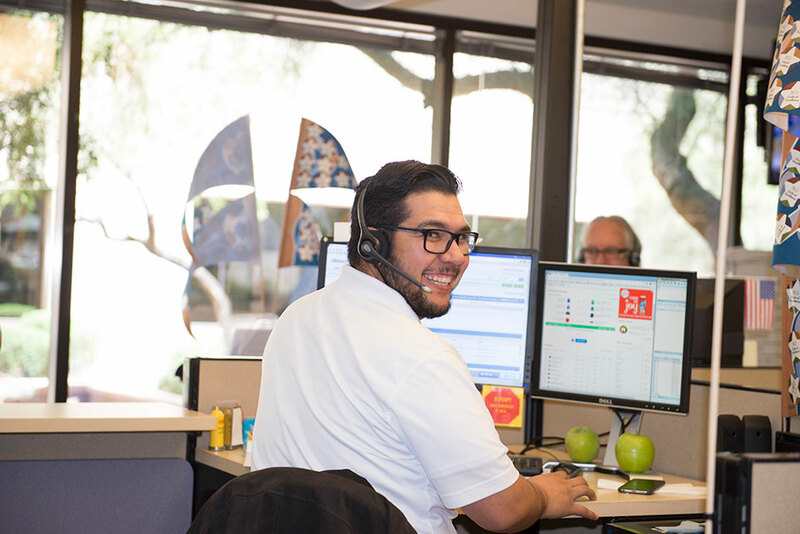 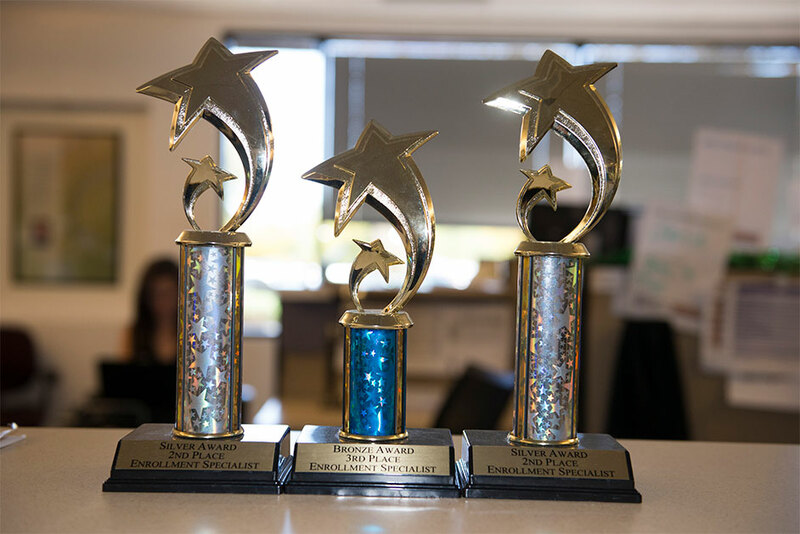 When you join the Northcentral team, you will enjoy a fun and productive work environment that promotes diversity and inclusion in a fulfilling environment.